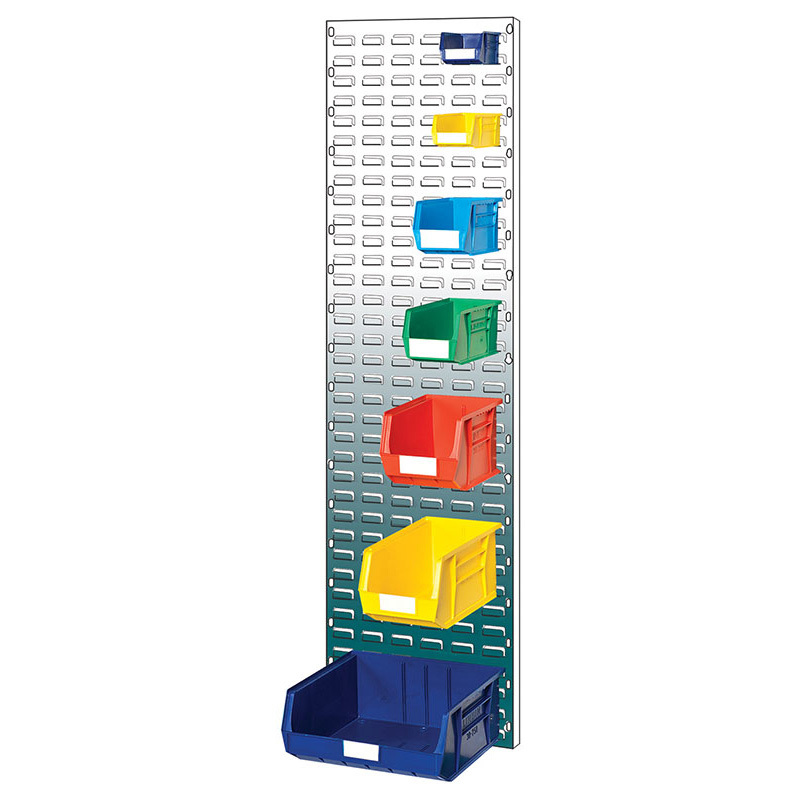 Linbins are the original small parts storage solution. 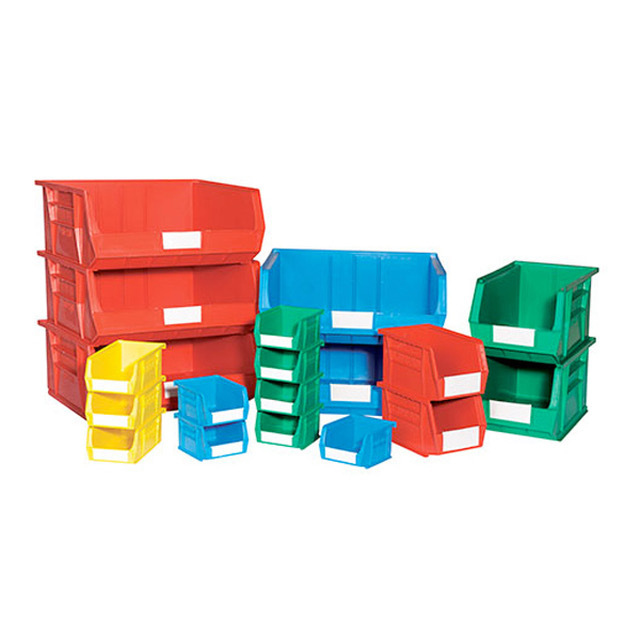 The versatility and strength of Linbins means they are used in every industry and still a hugely popular way to organise stock and inventory. Linbins are equally effective whether stacked or hung from specially designed back panels. 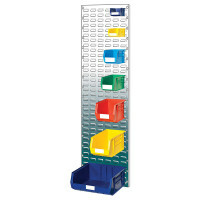 Linbins are available in different sizes and colours to suit your needs.